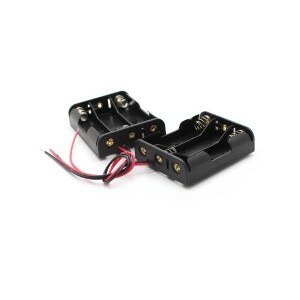 This battery case can hold 3 x AA batteries, making it convenient for use as an external power source for your projects. 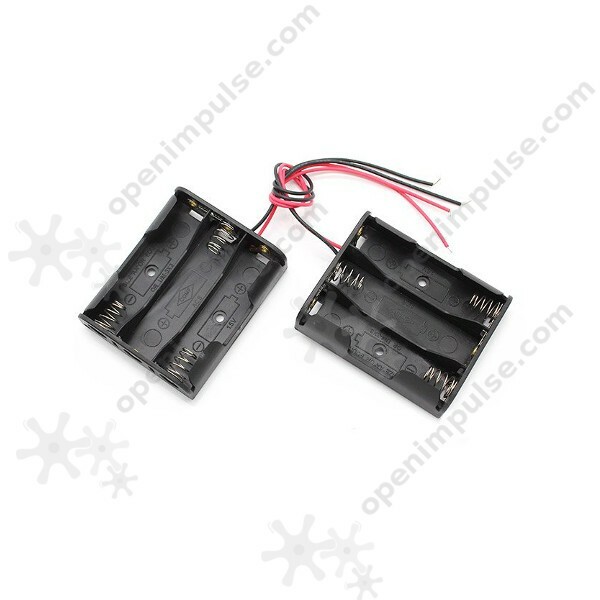 This battery case can hold 3 x AA batteries that can be used as power supply for your electronic circuits. 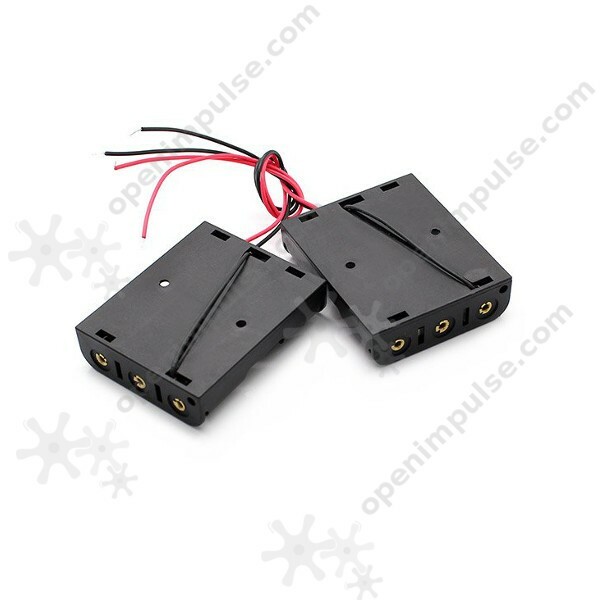 Combined with three AA batteries, it makes a perfect power source for outdoor environments and small robots.